Palm nut shelling machine is used in collecting places of small-scale palmary and wild palm processing center, which can shell the palm nut from hard shells. 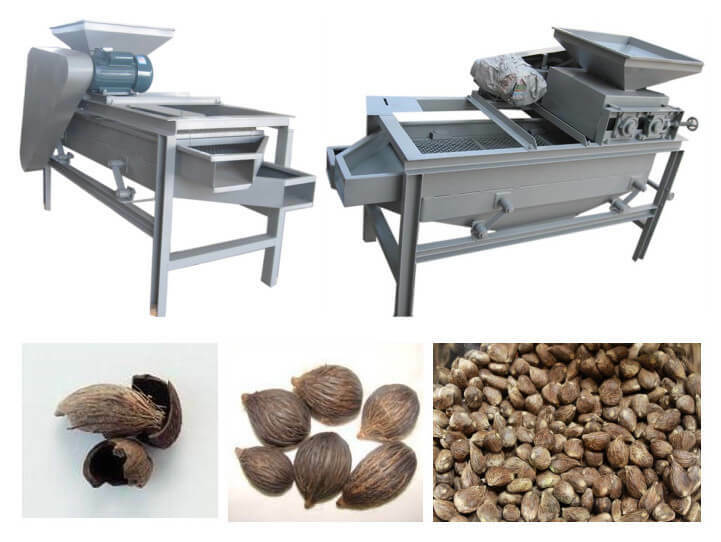 Besides, this nut shelling machine can also shell the hard oil seeds like walnut. It has the features of easy operation and convenient maintenance, wide usage etc. The shelled palm kernel can be further processed into value-added products like palm kernel oil, roasted palm nuts. So here we recommend our automatic palm kernel oil machine and nut roasting machine, if you need. 1. This nut shelling machine can be used for shelling nuts of various size and hardness. 2. 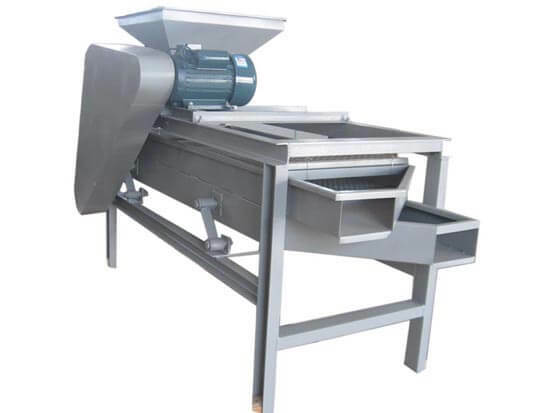 Palm nut shelling machine is one grade size cracking process. It cracks nuts one time one size and the roller gaps can be adjusted for other sizes cracking. 3. 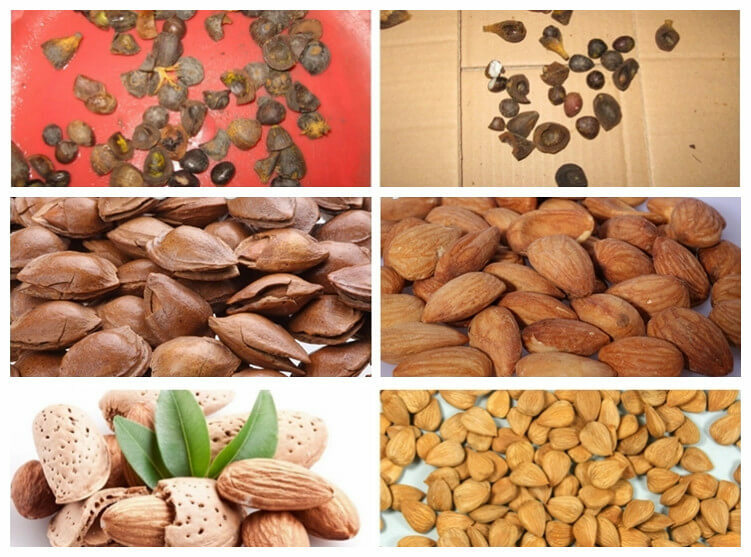 This multifunctional nut shelling machine can shell apricot nuts, walnuts, hazelnuts, and other kinds of nuts. 4. This machine is reasonably designed and its ratio of broken kernels is low. 5. It is the most ideal nut processing machine available now. (2) Professional and advanced skill, saving time and labor. (3) High shelling rate of 95% and a low damage rate of 1%.